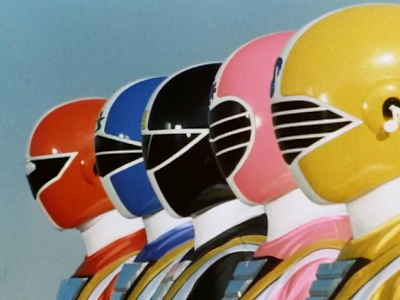 Grown Ups in Spandex Releases Chikyuu Sentai Fiveman! Grown Ups in Spandex has just released the first two episodes of Chikyuu Sentai Fiveman (Earth Force Fiveman), which was originally subbed by Elite Justice Fansubs 7 years ago! This project has the original Fiveman translator of EJF, Filadelfo who wants this show subbed since it is part of his childhood. EJF only subbed six episodes of Fiveman and some scripts that weren't released in public.